We love food. But do you know why your body needs it, or how to choose healthy food that will make you feel great? 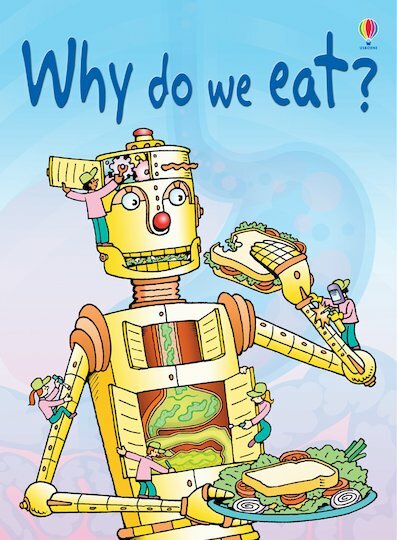 Find out in this easy-read science book, full of fun facts about why you need to eat and how to choose a healthy diet. You’ll need to know this stuff for life as well as for school, and this cheerful book is the perfect place to learn it. Bright colour pictures and simple facts make it really easy to understand, while the chunky hardback also looks great on your bookshelf. IG600L Lexiles are the global standard in reading assessment. They are unique as they are able to measure a child and a book on the same scale – ensuring the right book gets to the right child at the right time.